‘Ceylon Electricity Board has been able to bring 2522 people who used electricity in illicit means were brought before the law through sudden raids made in 2008 by its Sudden Inspection Unit. The Sudden Inspection Unit of CEB states that the total income received through such raids would be around Rs.130, 285,824.83. This includes Rs.120, 134,324.83 as compensation recovered and Rs.10, 151,500.00 as fines imposed by courts’. ‘2269 incidents about use of electricity in fraudulent manner by altering meters and 253 incidents about use of electricity in foul means by inserting pegs into meters have been detected in 2018 through raids made by Sudden Inspection Unit of CEB’. ‘Today, the government has been totally able to provide 100% of electricity to the people. Providing electricity to every citizen respecting it as their right is the aim of the Ministry and the Subject Minister. Though high scarcity and high fuel prices prevailed, government has been able to maintain continuous power supply. In this context, Ceylon Electricity Board suffers with a great amount of loss in terms of economy, due to illicit use of electricity’ the Minister indicated. Minister Ravi Karunanayaka further said that national economy is badly affected due to these dishonest practices. The Minister added that he is always prepared to work with dedication for all necessary legal actions to strengthen the operations already exist in Sudden Inspection Unit of CEB, in this juncture. Minister Ravi Karunanayaka made an appeal to the public to inform any incident about use of electricity in foul means, if any, over the hot line 0112422259. 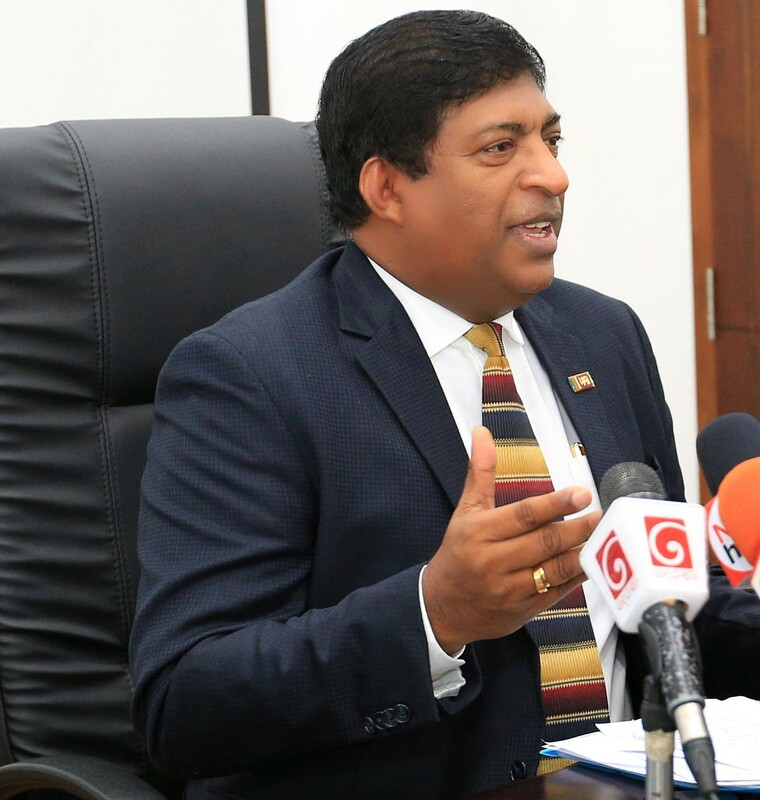 The Minister further said that 1901 and 1987 operated in the Ministry and the Ceylon Electricity Board respectively can be used for this purpose. 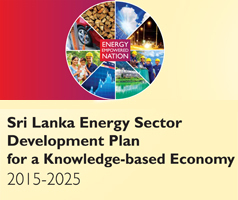 Minister Ravi Karunanayaka asked the people to consider this as a nation task.